Could this be the lowest priced Coffee Club in the world?? Coffee Club Franchise. 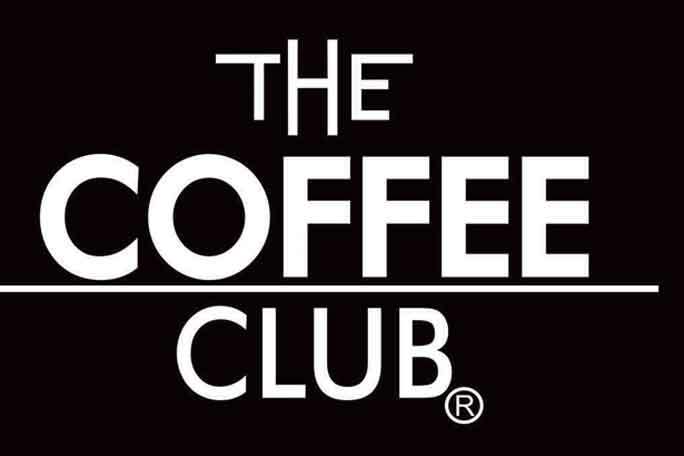 Could this be the lowest priced Coffee Club in the world?? This Coffee Club store is located in a commercial office precinct and only trades Monday to Friday 6.30am to 4.30pm – Lifestyle Business! (Option to open longer hours). We sold this store to the current owner who has been there since 2012. Both indoor and alfresco full weather-proof dining. Easy “Club” Menu so no need for Chefs. Weekly sales were over $12,000.00 but has now dropped as owner is preparing to relocate overseas. Priced for a quick sale as this could possibly be the cheapest Coffee Club Franchise on the Market – we have sold 25 Coffee Clubs to date and have never come across one this cheap! Owner has recently married and is going back overseas to join husband’s business. Opportunity to join this successful Coffee Franchise at a bargain price. Buyer will need to be willing to work hard and put the effort into rebuilding lost sales. Price: Only $125,000 plus SAV! !